2018 was a big year for Audiense, and as proud as we are, we have also been humble. In fact, we might not have tooted our trumpet loud enough. So, what were our best 10 product updates for Audiense Insights last year? We’re glad you asked! Previously, you might have struggled interpreting the data, and finding a suitable name for your segments. Now, our algorithms use key bio data to do the hard work for you, so you can spend more time building your campaigns with the Audiense Insights Report. 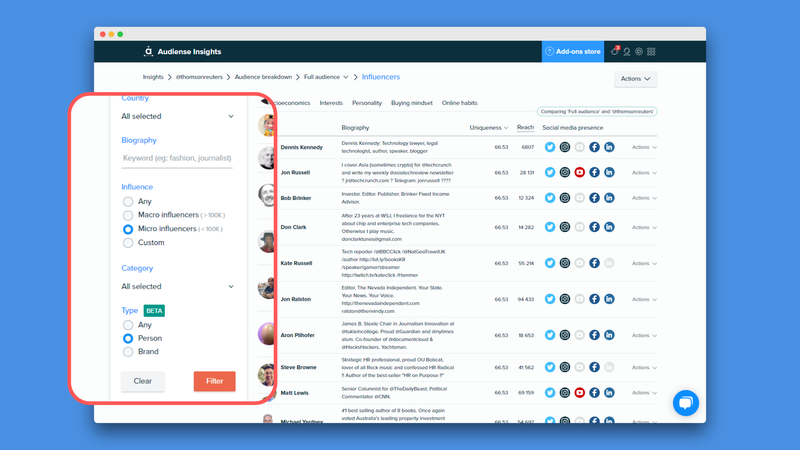 The days of downloading a static file are in the past; we released a feature allowing you to share your insights or influencers reports with anyone via a simple link, making it private or public with just a click. Plus, it brought with it the interactive ability to compare segments, so now anyone can view your report with a similar level of depth. If you happened to miss this development, you can read the blog post and check out our short video. Using Audiense Insights together with Pulsar TRAC continues to bring you the best from your data queries, and supply you with the information sure to impress your client and/or co-workers. Knowing the basics is great for foundations, so we went back to our socio-economics and added the possibility to view: education level, job industry, relationship status, family status, household income and political affiliation (Only for US audiences). Word on the tweet… is shown in the content and popular hashtag tab! It’s the easiest way to find and interact with the same current conversations as your audience. With each segment displaying its top hashtags, there are further distinctions to your data. A lot of people follow Rihanna, Obama, Katy Perry, and it’s all a bit noisy with the mainstream profiles. No problem, we introduced our uniqueness algorithm which you can switch on to separate the real influencers from the crowd of usual faces. It’s like a breath of fresh air. Subcultures, niche audiences, and the potential for new markets. When you want to get the most out of something, it’s worth going in search of the details. When you want to grow your audience, why not nurture the seedlings? And when you want to narrow your focus, then hide the distractions. Deleting and requesting segments allowed you to do all this. But you want the segment back now? Ok, just generate it within the report and it’s yours! It’s simple but need it be complex? 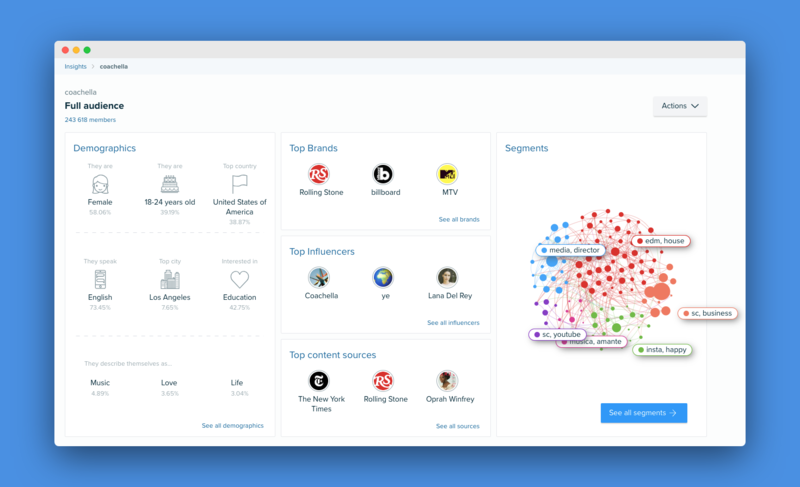 With a couple of clicks you can add your new found influencers to a separate audience. Allowing you to refine your audience further by running a completely new report using the original segment. You can even target your micro-influencers with twitter ads. It’s the power of the small and mighty! When you launch a report, there’s an image of a rocket for a reason: this report will be with you very soon. In just under 2 hours, your Insights Report will be finished. Launching it in the morning, it arrives before lunchtime, and you’ve smashed your presentation ready for that afternoon meeting. In days gone by, our Insights customers had to use our Monitoring tool on Connect, create a new monitoring report and then an audience to be analyzed with Audiense Insights. This is still possible and valuable when you want to filter the conversation. Nevertheless, we wanted to decrease the process time. 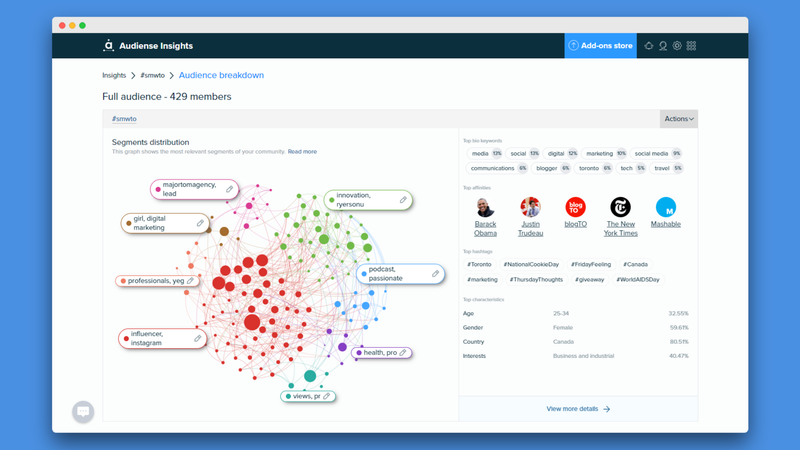 We simplified it into an Audiense Insights report, and added the ability to dive deep into the chatter and tweets, keywords, profiles, hashtags and urls. Perfect for checking on conversations and retweets surrounding campaigns and responses to new releases. It’s the qualitative data you have been wanting in one place, brought directly to your screens. 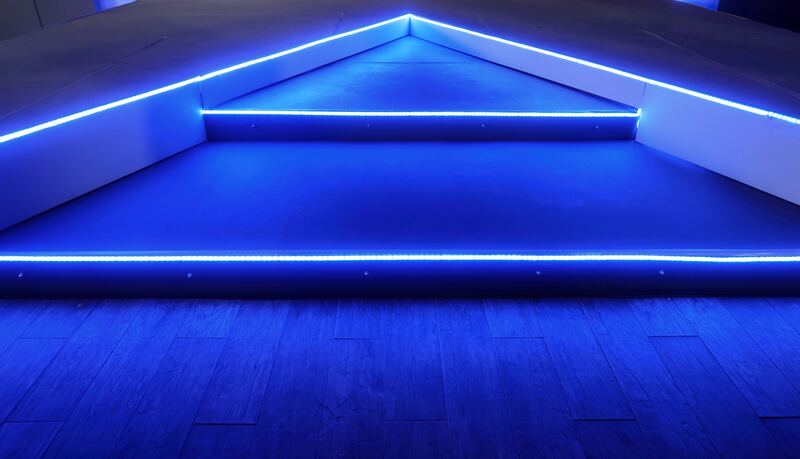 A successful year with product updates that we can’t imagine living without now. High fives all round! What do you think has been the best improvement to Audiense last year? And what would you like to see this year?